In the darkness, You are our Light. In the storm, You are our Anchor. In our weakness, You are our Strength. In our grief, You are our Comfort. In our despair, You are our Hope. In our confusion, You are our Wisdom. In time of terrorism, You are our Shield. In time of war, You are our Peace. In times of uncertainty, You are the Rock on which we stand. O Lord, You are the great and awesome God, who keeps His covenant of love with those who love Him and keep His commandments. You are merciful and forgiving. You are righteous, but this day we are covered with shame because we have sinned against You, and done wrong. We have turned away from Your commands and principles. We have turned away from You. 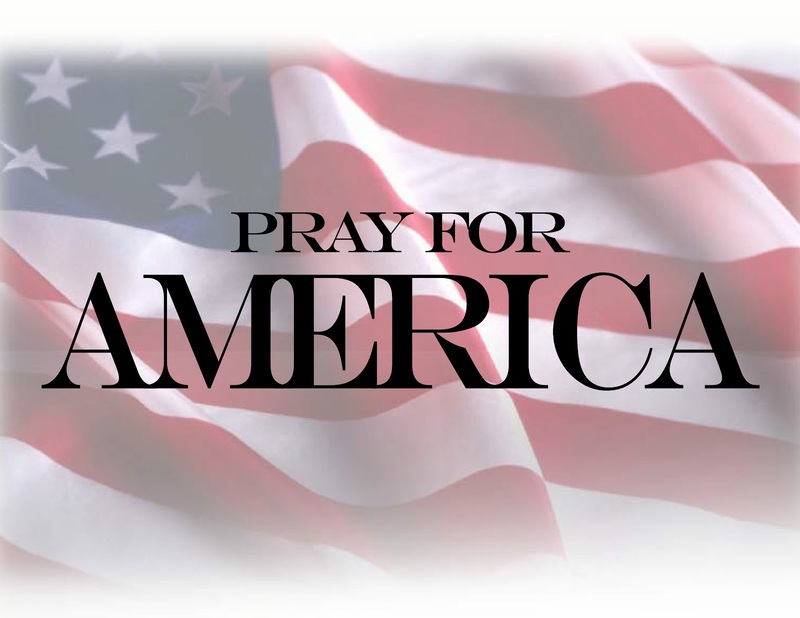 Yet You have promised in 2 Chronicles 7, that if we–a people identified with You–would humble ourselves, pray, seek Your face, and turn from our wicked ways, then You would hear our prayer, forgive our sin and heal our land. So we choose to stop pointing our finger at the sins of others, and examine our own hearts and lives. We choose to acknowledge our own sin–our neglect and defiance and ignorance and even rejection of You. This day we choose to repent. In response to our heartfelt repentance, God of Abraham, Isaac and Jacob, Father of Jesus Christ, in keeping with all Your righteous acts and according to Your promise, turn away Your anger and Your wrath from the United States of America. Hear the prayers and petitions offered to You on this National Day of Prayer, as we give You our full attention. Give ear, our God, and hear; open Your eyes and see. We do not make requests of You because we are righteous, but because of Your great mercy. For the glory of Your Name hear our prayer, forgive our sin, and heal our land. We ask this in the name of Your Son Jesus Christ who offers us salvation from Your judgment, forgiveness for our sin, and reconciliation with You through His own blood shed on the Cross. Amen.